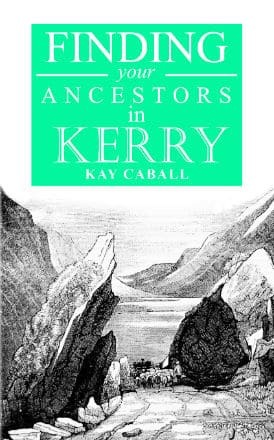 The book opens with a chinese proverb “to forget one’s ancestors is to be a brook without a source, a tree without a root”. 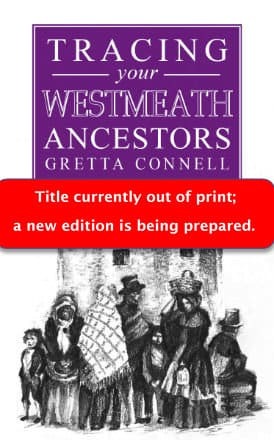 People are not going to forget their Limerick ancestor’s history with this essential guide. 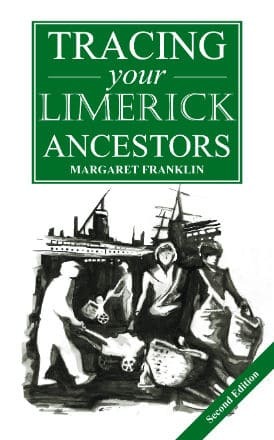 This book is exactly what you need if you plan to travel to Limerick to trace your ancestors (after you’ve done your home work). But if you do go, take this book with you. The sources for all these and other records are, of course, provided. 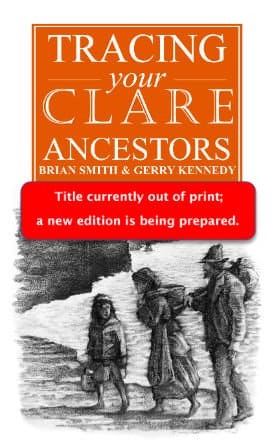 Tracing your Limerick Ancestors is a 121 page book of great value to genealogists who have ancestors from Co Limerick. Franklin ‘s comments on many of the sources described could also be of great value to researchers working in other counties… The listing and descriptions of census substitutes in Chapter 4 make this reviewer want to dig in and explore the list of those convicted during 1814 and 1823; a survey of households in connection with famine relief….the lists go on and on.